Out of nowhere, Desiigner has decided to put out a brand new EP. 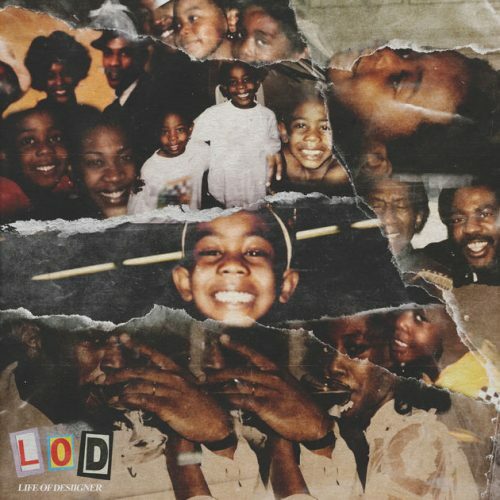 The project is titled L.O.D. and comes with 7 songs.